I’m done! This is the last of my 1983 Royals Topps set. 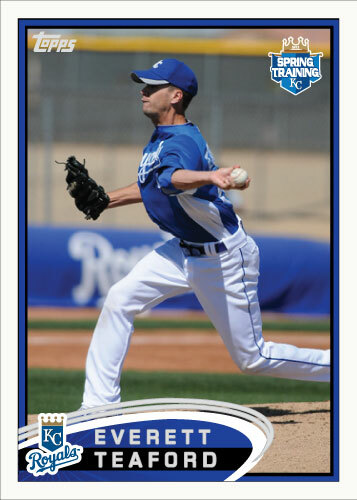 I have posted a 1983 Topps card for every person to appear on the Royals 25 man roster this year. It is currently a total of 34 cards. 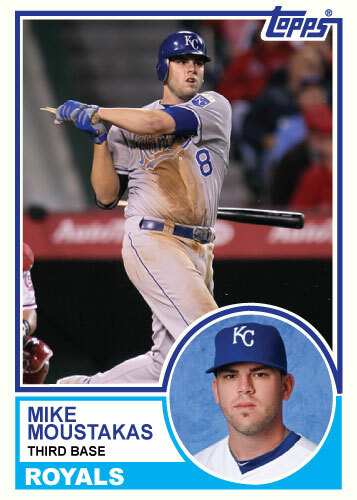 With the trade deadline approaching I’m sure this set will need expanded on, I can’t wait to add Lorenzo Cain and Johnny Giavotella. Until that happens, the set is complete. 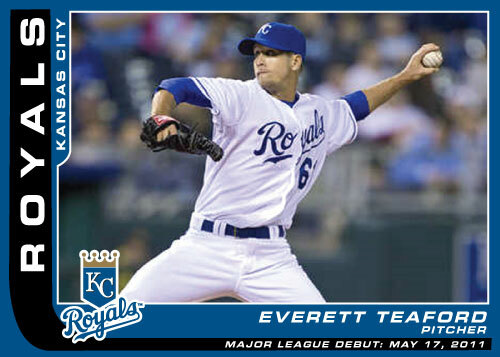 The Royals left-handed relief pitcher made his major league debut on May 17, 2011 in Kauffman Stadium in Kansas City. It was against the Cleveland Indians and he pitched 1 1/3 innings. 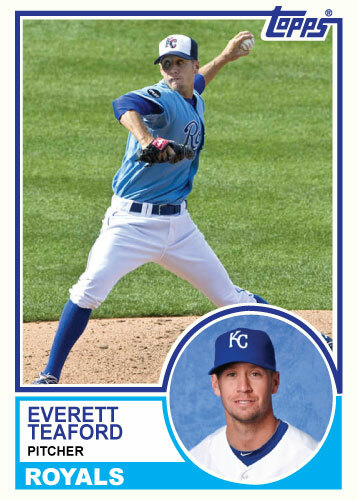 He gave up one run on a solo home run while giving up a total of 2 hits and 1 walk in the inning and a third.